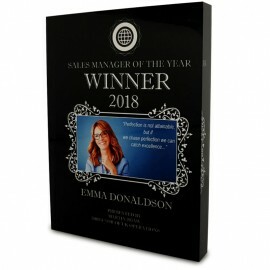 Sublimation Acrylic is a revolutionary new product that brings full colour imaging potential of acrylic to the sublimation user without the need for expensive investment in hardware. 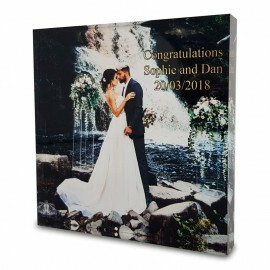 Sublimation Acrylic can be decorated easily by using a standard heat press and sublimation paper to produce vivid colour and fantastic detail onto great looking acrylic gift products. 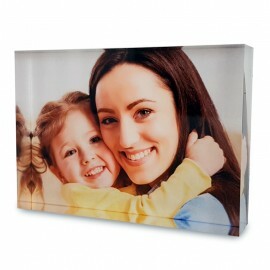 Sublimation Acrylic Photo Block 6" x 6"